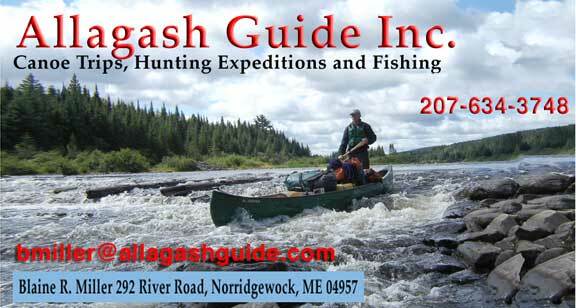 Canoe Trips – Page 2 – Allagash Guide Inc.
Join us for fully guided and outfitted canoeing/fishing/camping expeditions on rivers and lakes in northern and eastern Maine. Enjoy white water, photography, wildlife, moose, sightings, etc., on the ultimate outdoor recreational adventure vacation. 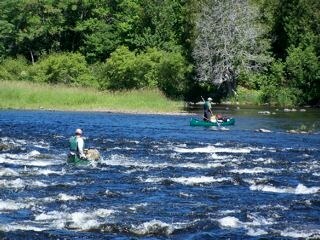 Trips to fit groups of all ages on the Allagash, St. John, West Branch of Penobscot, and St. Croix Rivers. Single day trips on sections of the Kennebec, Sandy and Carrabasset Rivers are possible for both canoeists and kayakers. 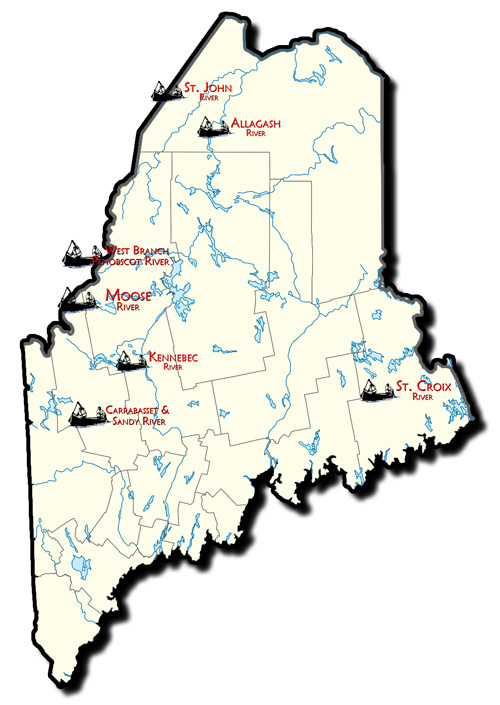 Fishing for bass and trout species can be included in these rivers as well. 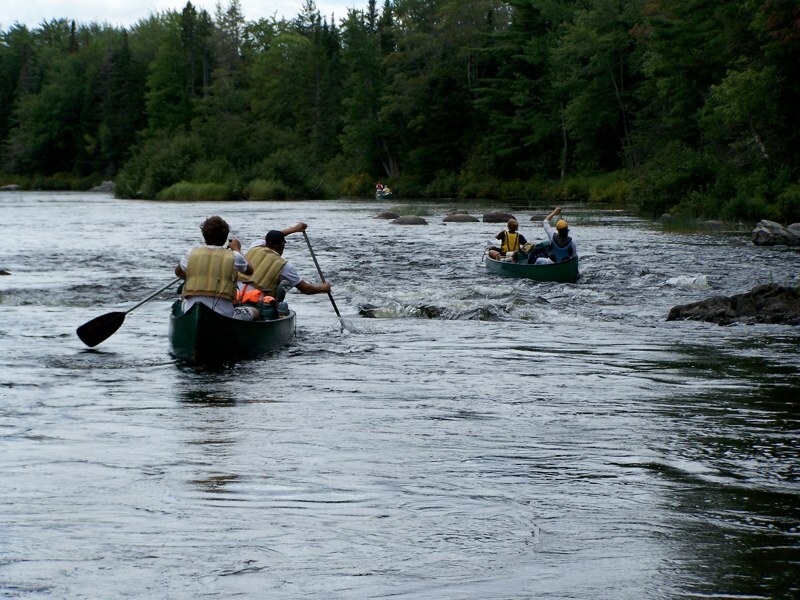 These rivers have sections that allow them to be “canoe friendly” all season and “user friendly” for canoeists of all ages and abilities.